In the end Pana had a few GH2's to clear and they were going cheaper in the US. 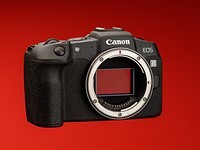 Hopefully the same will happen with the GH3. That would be nice. When things are discounted here, they normally don't last very long. I'm going to keep my eyes open, thanks.